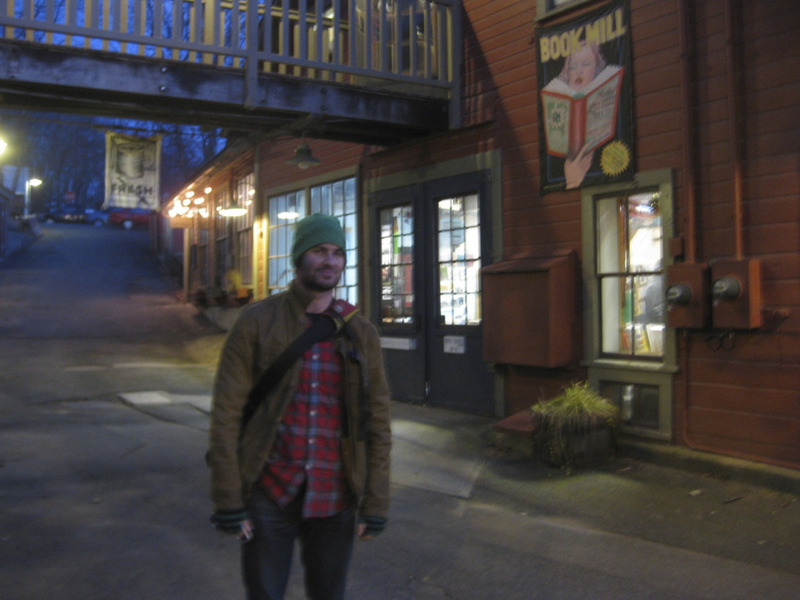 I’m going to go to this magical bookish fairyland next week and I can’t wait. Without this guy in tow, alas. Am I going to have to move to Northampton or something when I get older?